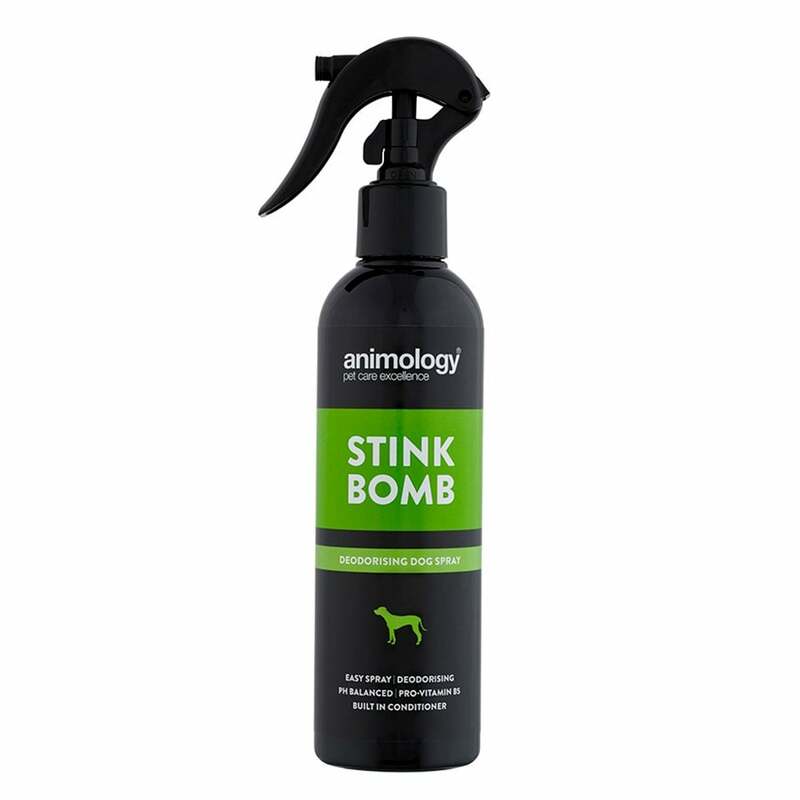 The Animology Stink Bomb Refreshing Spray is a deodorising leave on dog spray which helps reduce odour by combating it at the source. Enriched with vitamins and conditioners to help maintain the health, strength and condition of your dog's coat. This leave on spray infused with 'signature' scent is an ideal way to keep your dog's coat fresher for longer between washes.